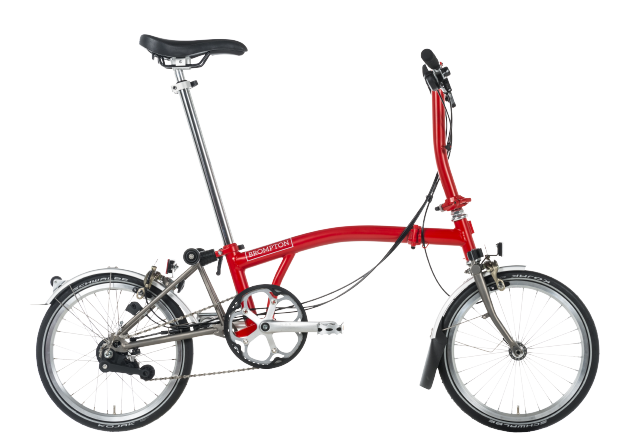 Brompton folding bikes are ideal for commuting and city life. 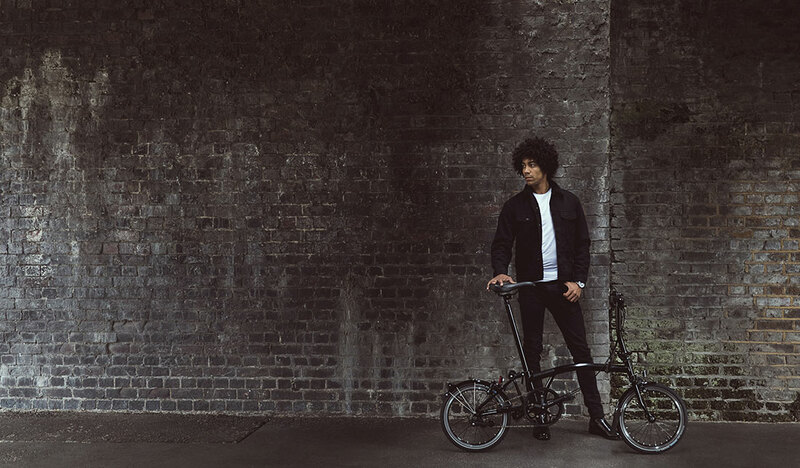 Customise your own Brompton today to fit your style. 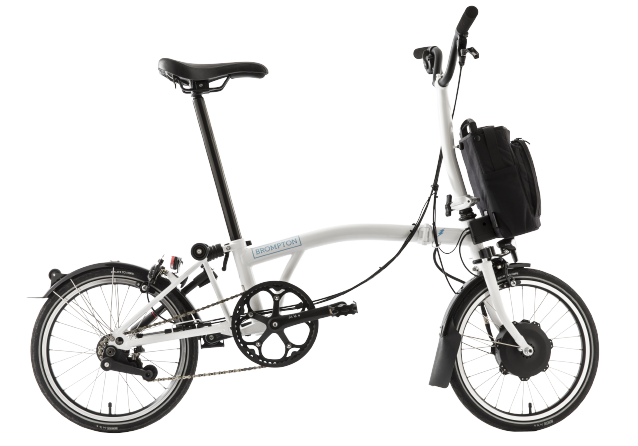 Choose from a range of colours, gears, handlebars, luggage and accessories. 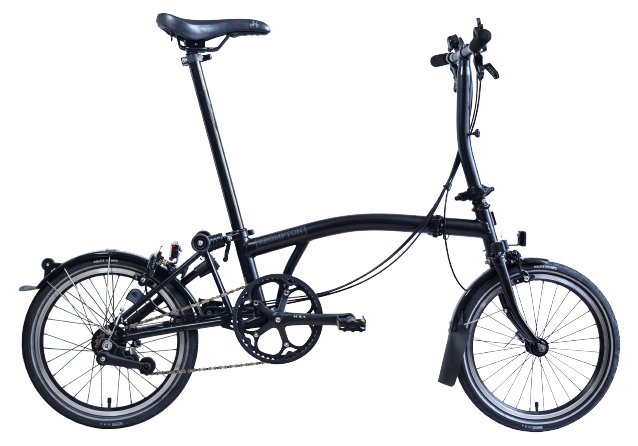 Each Brompton folding bike can be custom made to your exact specification. Select from a range of colors, gearing options, riding styles and accessories. Show your style! Choose from a range of colors or go two tone for a really unique bike. From cruising on the flat to conquering the toughest hills, there is a set of gears for you. For more specific requirements, check out the reduced gearing options. 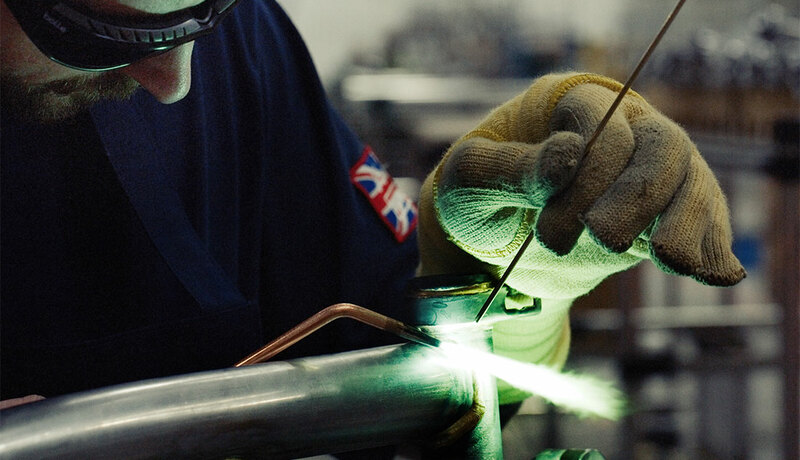 Our range of handlebars can provide you with the best riding position. Our bespoke luggage system allows you to carry whatever you need safely and securely. No backpack again! Carry much more. For longer trips or moving larger items about, choose a rear rack. 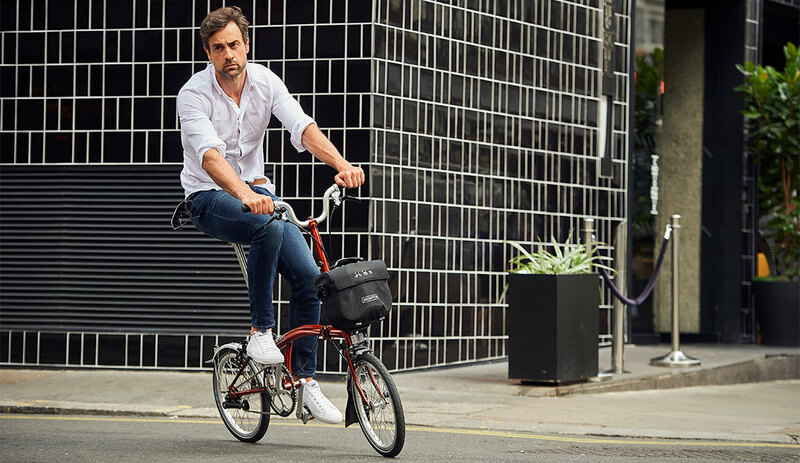 Choose from the Brompton saddle, featuring the logo and ergonomic hand grip or a leather Brooks saddle. Help me choose or pick a per-configured bike from below.